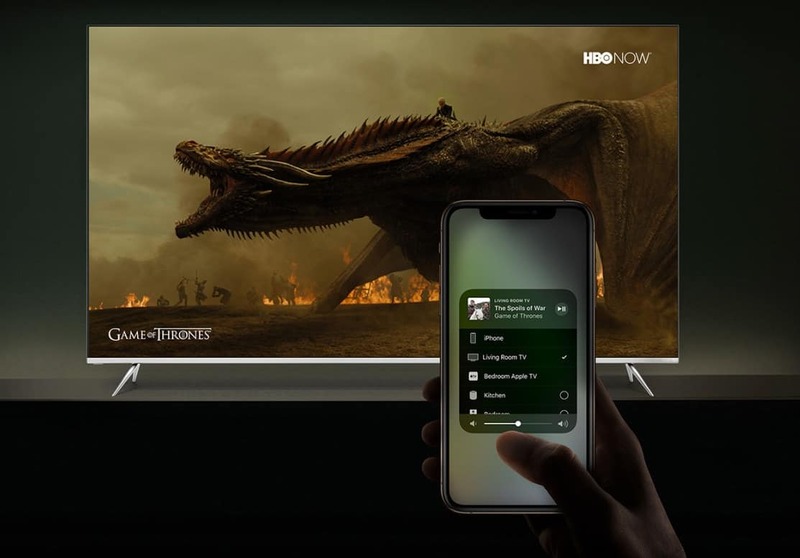 Vizio has started inviting TV owners to test AirPlay 2 and HomeKit support. The invites come just over a month after users started registering their interest in the beta. Apple’s frameworks are baked into Vizio’s new SmartCast 3.0 platform, which is managed via an iOS app. Apple's HomeKit platform could get a big boost in 2019. Apple has secured the expertise of Sam Jadallah, former CEO of smart lock company Otto, to head up its smart home initiatives. 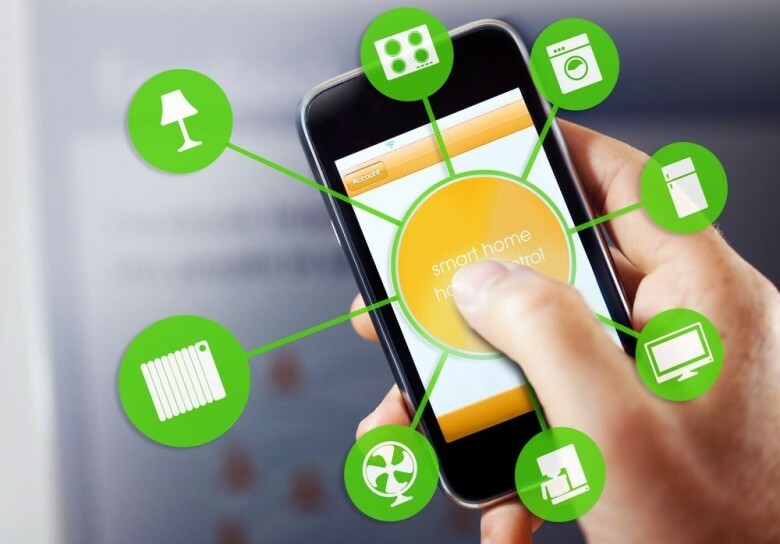 Combined with Apple’s recent acquisition of voice-enabled tech company Pullstring, it’s a sure sign that Apple wants to up its game in home automation. HomeKit accessories could know to group themselves together based on exactly where they are. Instead of you having to tell your HomeKit devices that they should work together, Apple wants its home-automation system to know when items are close to each other. The goal is to greatly simplify both setup and daily usage of HomeKit gear. These 40 tips will make you love the Touch Bar (if you don't already). Some people love the MacBook Pro’s Touch Bar. Other people absolutely hate it. Bottom line is that the thin OLED strip can work wonders — if you use it right! 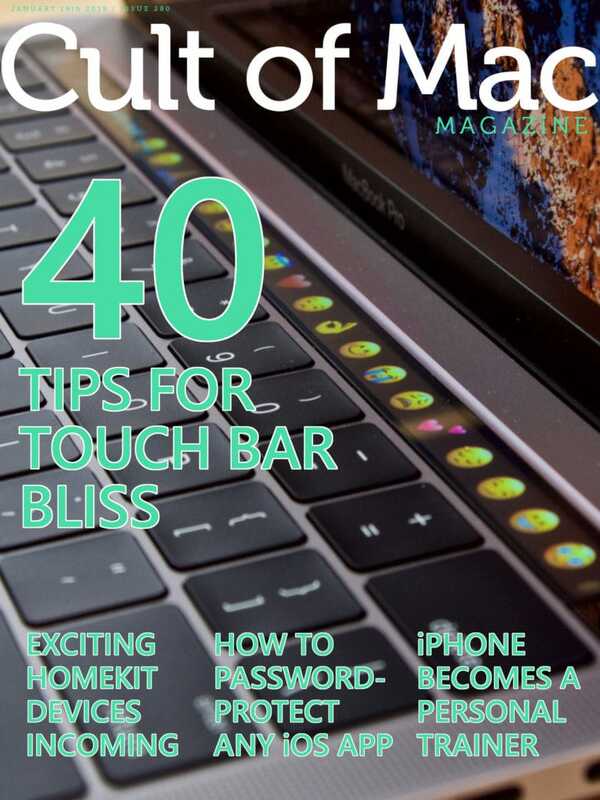 Get our top 40 tips for making the most of the Touch Bar in this week’s free issue of Cult of Mac Magazine. Get it now from iTunes — hey, the price is right! — or keep reading for the week’s best Apple news, reviews and how-tos. The industrial finish on the ProLine video doorbell looks gorgeous. The first HomeKit-compatible video doorbell finally has a launch date in the USA, giving iPhone lovers an alternative to Amazon’s Ring doorbell and Nest Cam from Google. Robin Telecom Development — a tech hardware company from the Netherlands — revealed today that its ProLine Doorbell will launch in over 50 countries on January 31, but people in the USA and Canada will have to wait until February 28. 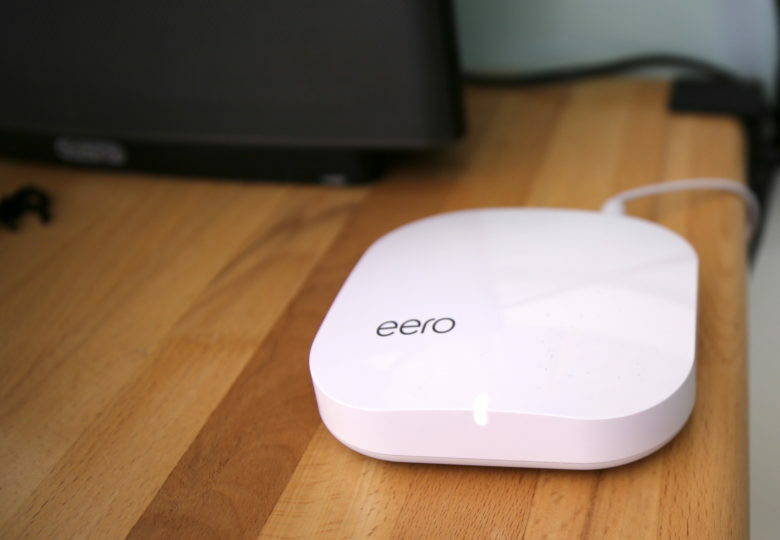 You'll soon be able to control your favorite TVs and gadgets right from your iPhone. 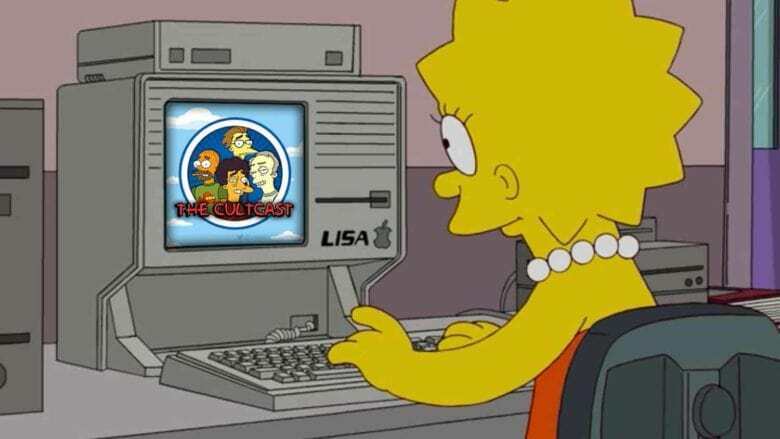 This week on The CultCast: Smart window blinds, smart plugs, smart lights, smart locks and now … the best televisions on the market. Apple just revealed big moves to bring HomeKit to all your favorite gadgets, and Cupertino is just getting started. In 2019, the smart HomeKit devices we’ve always wanted finally arrive. Plus: Tim Cook just let it slip — Apple’s got new services lined up for release this year, but what could they be? We think we might just know. Ikea’s new blinds work with your iPhone via HomeKit or a dedicated app. Too lazy to get up and close the drapes? Then you need Ikea’s new HomeKit-enabled blinds, Kadrilj and Fyrtur. 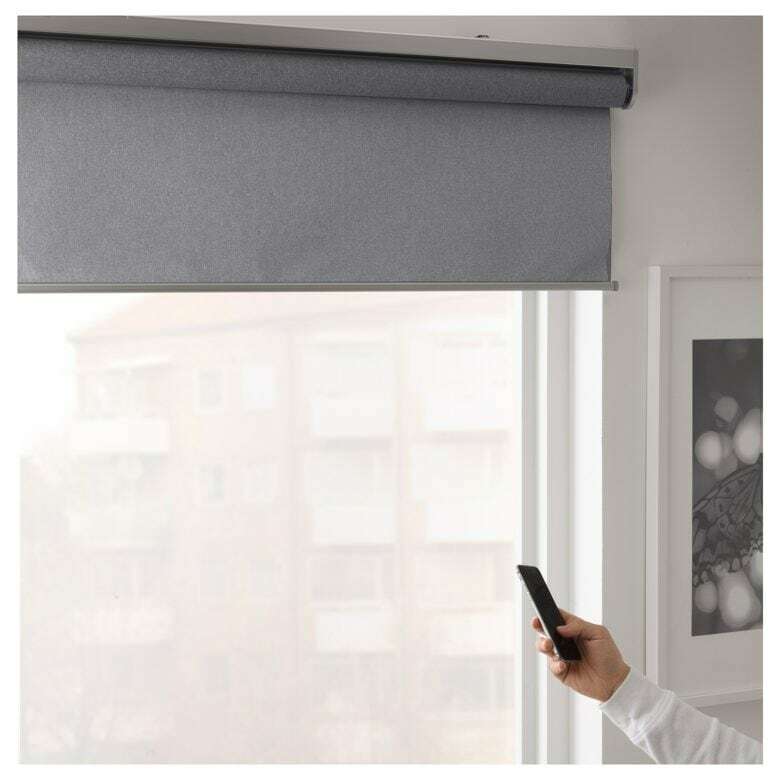 These new powered blinds have already launched in Germany, and can be integrated with your home hub, your Alexa, or your Google Assistant.